quietly let out the name I’d say in my head thousands of times over the next several years. Hushed whispers filled the classroom. I wasn’t the only one studying the new girl. 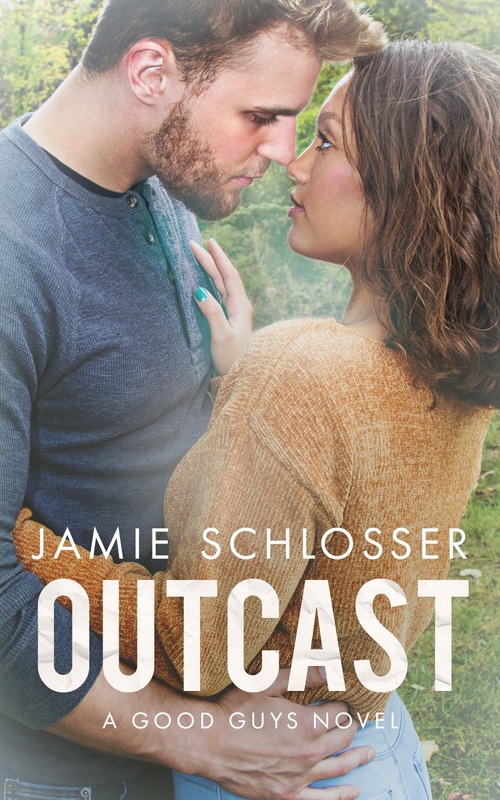 Heyworth, Ohio wasn’t the most diverse town, and Kayla’s distinct characteristics made her stand out like a candle in the dark. The kind of pretty that made hearts hurt with longing or jealousy. Longing for those who wanted to be with her, and jealousy for the ones who wanted to be her. Both could bring out a darkness we all had somewhere deep inside. Fury ignited in my chest. I’d never stood up for anyone before, not even myself. I wasn’t witty in the heat of the moment. I always thought of the best comebacks hours after it would’ve been useful. I didn’t know the first thing about defending someone. Even if AJ hadn’t been in my way, I would’ve fumbled over my words. I wasn’t intimidating. 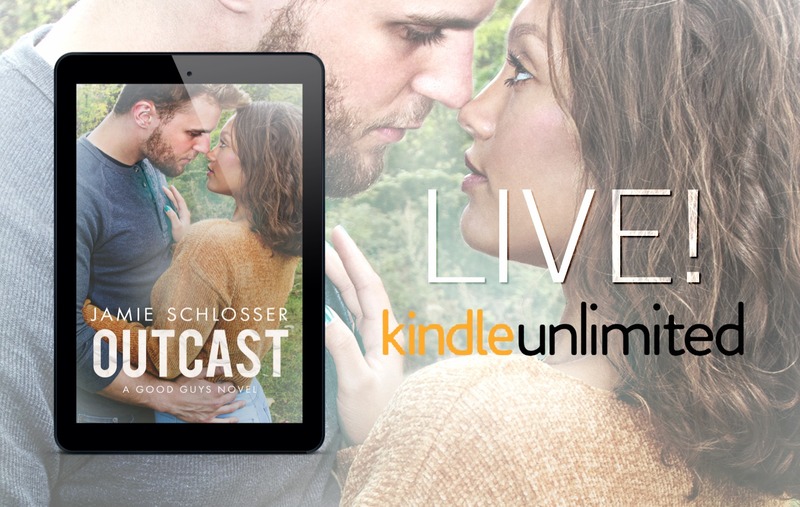 Posted on 15/03/2018, in Authors & Books, Blitz, Blurb, Buy Links, Excerpt, Giveaway, New Releases, Prologue, Review to Come, Teaser and tagged @givemebooksblog, @SchlosserJamie. Bookmark the permalink. Leave a comment.